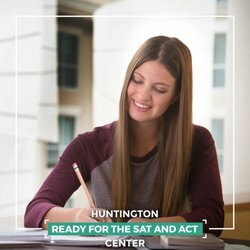 Huntington Learning Center has been dedicated for over 40 years to providing every student with quality, customized tutoring to accomplish their educational dreams. 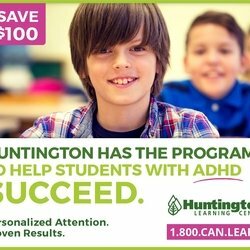 At Huntington Learning Center, we understand that one size does not fit all students. Our method is a 4-step approach that works and truly sets our programs apart — and we have decades of experience, and countless success stories to prove it. If your student needs a tutor who can provide personalized, one-on-one attention, come to one of our learning centers to find out how we can help enrich his or her academic journey.